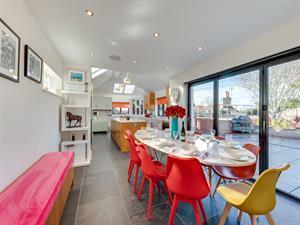 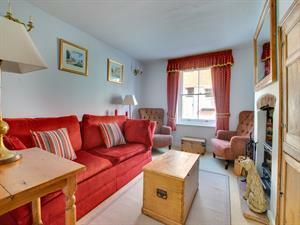 Stannard Cottage is conveniently located within central Southwold. 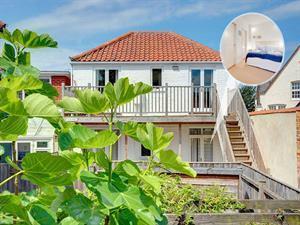 A short walk takes you to the seafront. 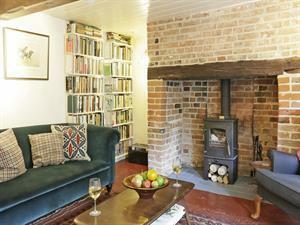 The cottage is a very good choice for your next Suffolk holiday in this lovely seaside town. 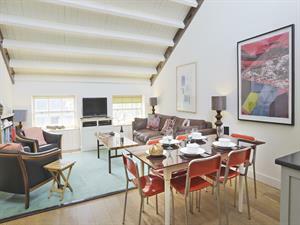 Fishermans Rest is a beautifully appointed self-catering cottage completed to the highest standard and situated only a short walk from the High Street in Aldeburgh. 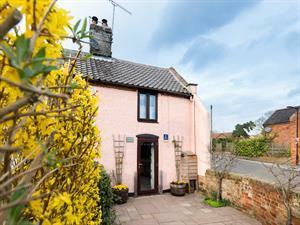 Angel Cottage is a pretty cottage with characterful features and furnishings throughout. 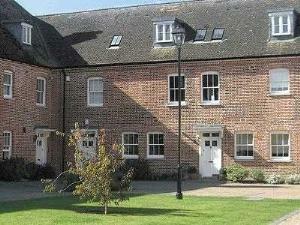 All desired towns you wish to explore on your Suffolk holiday are easily accessible from Saxmundham. 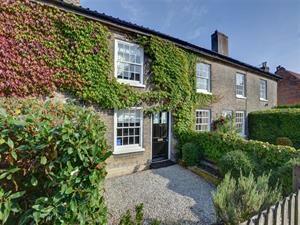 1 Chequers Row is on the end of a terrace with an south/east facing garden with a walnut tree that gives dappled shade. 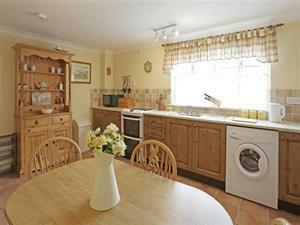 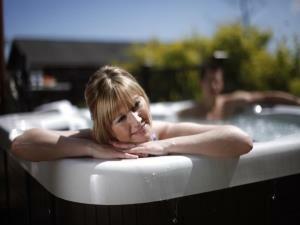 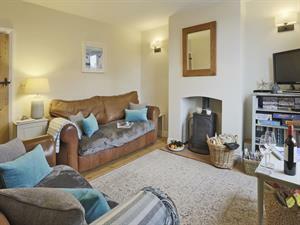 The perfect couples self catering holiday cottage situated near to the village of Snape. 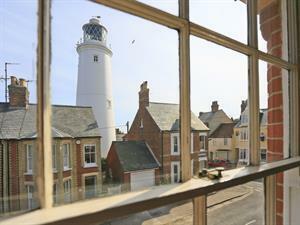 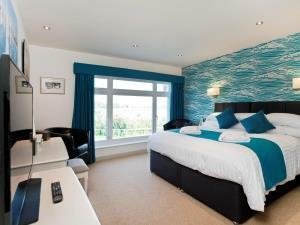 Jackstay is a wonderful holiday base for exploring Southwold. 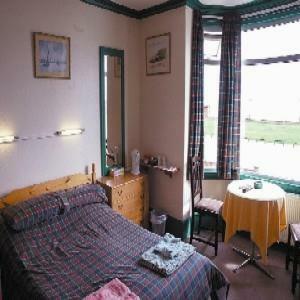 There are views of the Lighthouse from the Dining Area and the beach is just a stone's throw away. 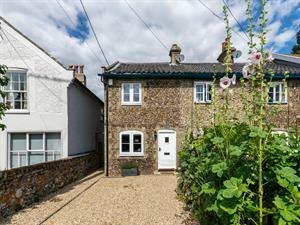 This cosy little coastal cottage for two is tucked away on a pleasant side street, just off Aldeburgh High Street and comes with private parking. 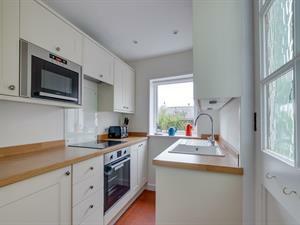 A comfortable one bedroom self-catering holiday let for two, centrally located close by to Aldeburgh's popular High Street and beach. 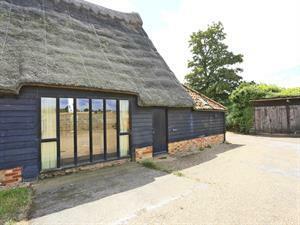 Sherfield Cottage is a four bedroom 17th Century house situated within the village of Snape.